The Marunouchi Line is one of the older subways built by the Tokyo Rapid Transit Authority (Currently Tokyo Metro) and is the last of their lines built with a third-rail electric system. It connects Ogikubo Station, which is on the outskirts of Tokyo, with Ikebukuro Station. The Marunouchi Line is the only Tokyo Metro line that directly connects with Tokyo Station. 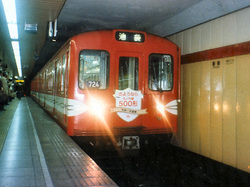 Because it was built with a third-rail electric system, the Tokyo Metro Marunouchi Line does not directly connect with any other train line. It is also slightly smaller at 18m per car (instead of 20m) with six car long formations. The letter "M" is used by Tokyo Metro to represent the line in their station numbering system. The official line color is red. This is without doubt one of the most important stations in all of Tokyo, if not a good portion of Japan. 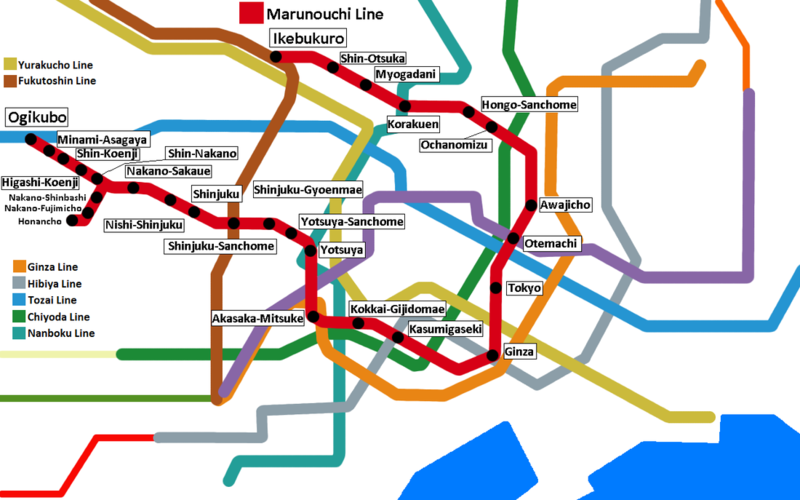 Suprisingly, the Marunouchi Line is the only Tokyo Metro line that stops there. Here you can connect to the Keihin Tohoku, Chuo Rapid, Keiyo, Sobu Line Rapid, Yokosuka and Tokaido Lines. The Tohoku, Joetsu, Nagano and Tokaido Shinkansens also all terminate at Tokyo Station. Second only to Shinjuku when it comes to crowds, Ikebukuro Station is an important terminal for commuters coming in from the Saitama area. 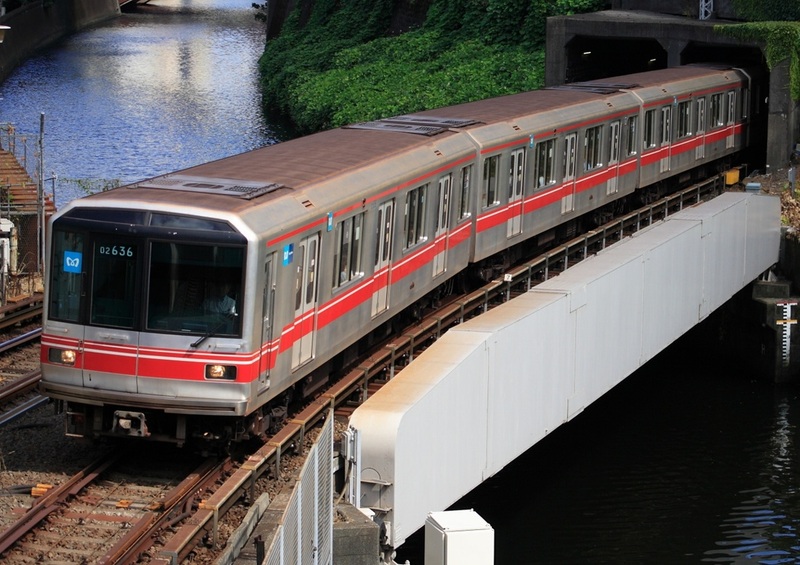 For Tokyo Metro lines, you can switch to the Fukutoshin Line and the Yurakucho Line. JR's Yamanote Line, Saikyo Line and Shonan Shinjuku Line, Seibu's Ikebukuro Line and Tobu's Tojo Line are also transfer options.